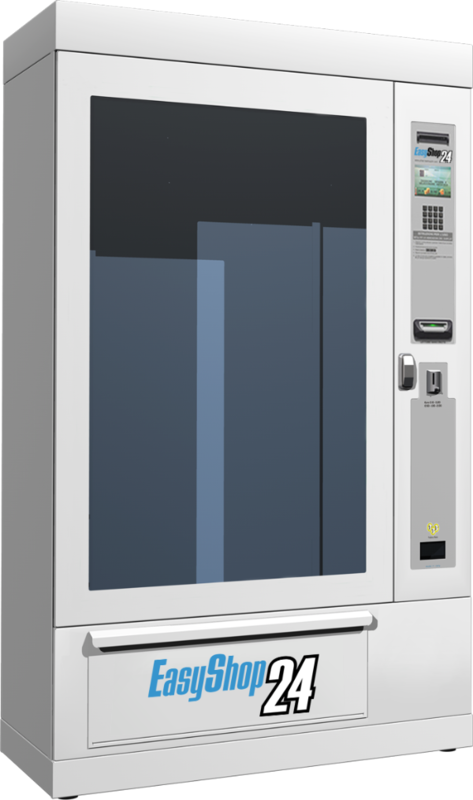 Pharmashop24 vending machines offer new tech solutions in order to deliver any type of products having different size and shape. 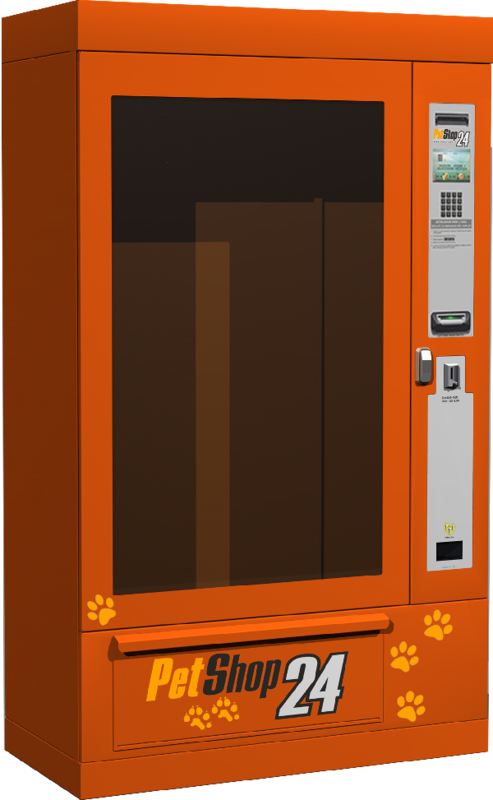 The Dispenser configuration can be customized according to the customer needs (elevator, insulation, refrigeration etc.). 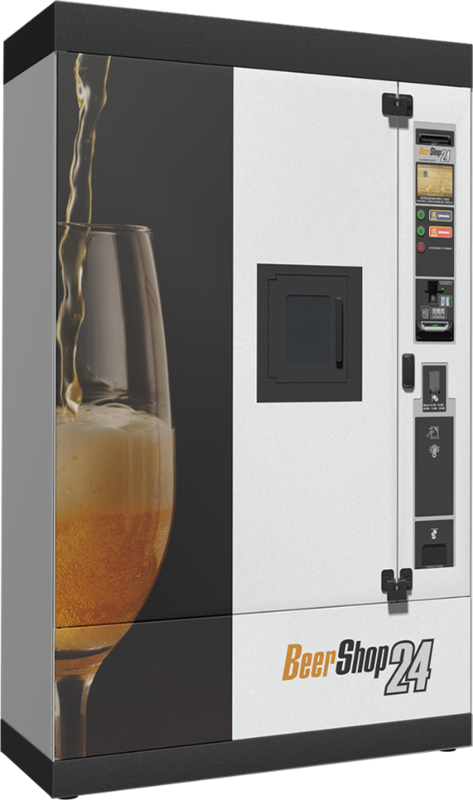 Thanks to the high versatility, Pharmashop24 vending machines can easily meet various sectors other than just Pharmacies. Click on the machines below to discover some of the major areas of business.